Two of the world's primary currencies will continue to depreciate in value compared to Gold Prices, a leading expert has suggested. Marc Faber, author of the Gloom, Boom & Doom report, said in an exclusive interview on CNBC-TV18 that Gold Prices "bottomed out" on February 5th. While they have been rising since, his comments infer that he expects them to continue rising for some time yet. 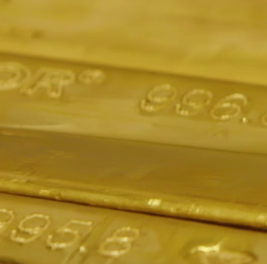 He said: "The dollar and the euro have been weak against gold. 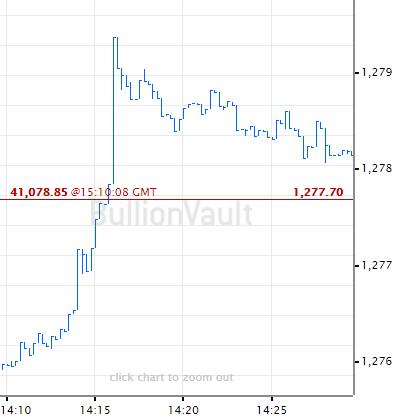 We are now at USD 1,138 per ounce and that against gold all paper currencies will continue to depreciate over time." 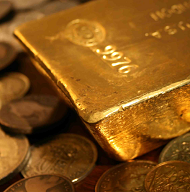 Meanwhile, Axel Rudolph, a technical strategist in London, said in a technical analysis report by Commerzbank AG, the second largest bank in Germany, that gold had in recent times shown its strength as an investible commodity, according to Bloomberg. He told the news provider: "The fact that last week's correctly anticipated fall only took the gold price to $1,088 before giving way to another leg up shows underlying strength."